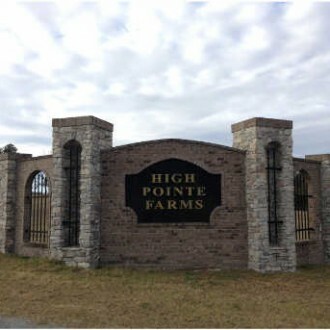 The High Pointe Farms Neighborhood can be found just four miles from Lake City, Fl. If you’re not familiar with the area, it’s easiest to find by going to Brown Road and Brook Loop. The Blackberry Farms neighborhood is located one mile from High Pointe Neighborhood. Prices for properties typically go from $27,000 to $59,000 and are between 1.87 and 5.41 acres.